For this week’s ‘Police Safety’ presentation, the K3 class got ready by making handprint traffic lights! 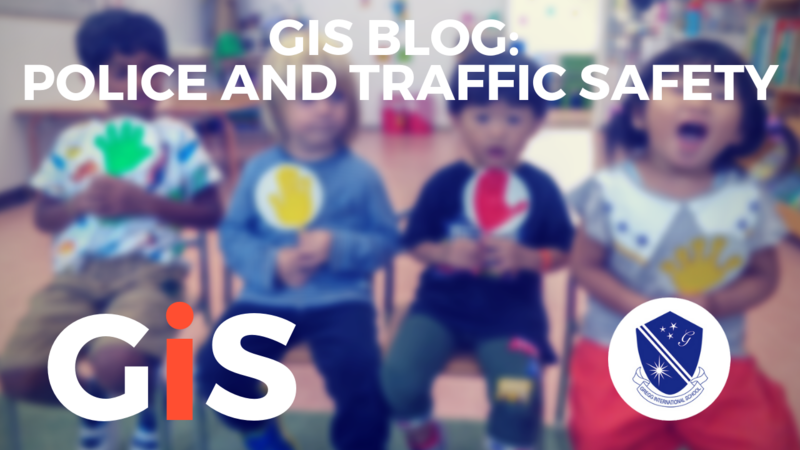 We talked about Traffic and Stranger Safety in class. The K5 class also taught us a new song on how to cross the streets safely. We enjoyed singing the song using our handprint traffic lights. Now not only are we ‘book smart’, but we are ‘Street Smart’ too! !